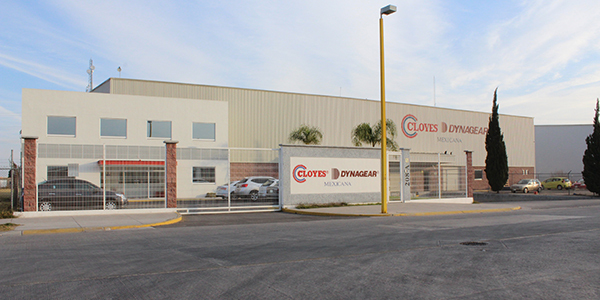 Cloyes Gear and Products recently inaugurated the expansion of its 20,000-square-foot distribution center in Aguascalientes, Mexico. Opened in 2004, the distribution center serves Cloyes customers in Mexico, Central America, and South America. 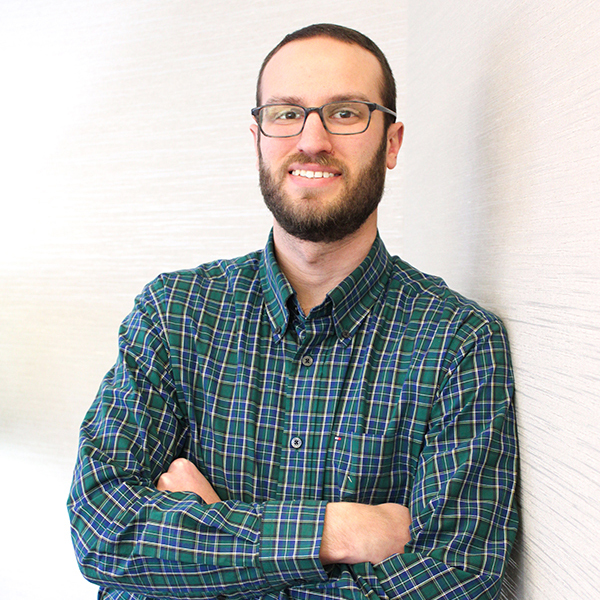 A new layout within the distribution center was completed to add an additional 27 percent in capacity, including the addition of new gravity racks and the extension of the facility’s conveyor rollers. 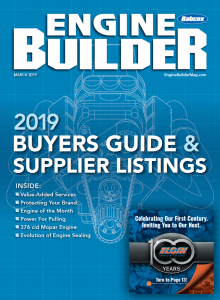 Cloyes supplies a complete line of timing system products, including individual timing components and complete timing chain and timing belt kits, to its customers in Mexico, Central America, and South America.